Giving out donations doesn't look too rational. Actually it looks pretty leftist and socialist. The strong shall carry the weak. The thing I hate most. First, you have to see that real life welfare gives money to support a lazy person to continue to do nothing. If you donate to NASA for example, you can rightfully expect that they spend it on researching space. It is possible that some (or all) of your donation is stolen. However there is a large chance that it will be consumed for a goal you wanted to support. 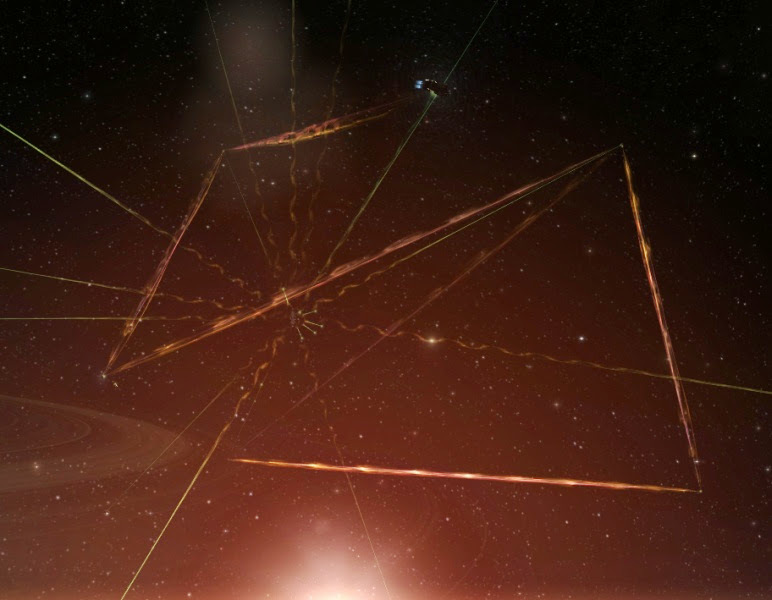 Now let's look at EVE Online and the donation system at TEST. You want to win the war, that's your goal. If it's not, then you shouldn't be in an entity fighting that war. If your goal is getting lot of money, your place is in highsec where no one bothers you with anything else than making money. Now, let's see what 30B can buy for you in regards of DPS/HPS and EHP: "Power" is EHP*DPS*(1+1/n)/2, because if a ship has 2x higher EHP, it causes 2x more damage. The 1/n is there to count for the fact that a Nyx losing 90% of his EHP is still shooting with 100%, while a fleet shoots with 10% after losing 90% of the ships. You get the picture: the same money gets more and more powerful fleets as you get into smaller but more numerous ships. Of course you can't bring in 30000 Rifters since you lack the pilots. Also, below a size the fleet become too easy to be bombed. However bringing in 99 rifters + 1 Nyx is definitely weaker fleet than 100 Rokhs. Therefore if you can guarantee that your money is spent on other pilot flying in combat (as opposed to him ratting less at your expense), you are better off keeping the other guy in ships than upshipping yourself. The SRP guarantees that, he can't get your money any other way than losing his in the war. Of course one can ask why I should donate for the SRP of the other guy when we are supposed to be equals: simple, I am more motivated than him. He is clearly more casual on this war thing. Push him to contribute equally and he stops logging in. On the other hand the victory will be more rewarding to the one who is motivated, than to the one who just jumped on a fleet doesn't really caring where it goes. But keep in mind: no matter how little he gives, he still gives to the alliance. He gets nothing for himself from the SRP. The various "free ship" programs (besides the trivial-cost ones to fresh newbies), are trickier, since you can easily hand out someone a new ratting carrier that he'll lose to some gang. 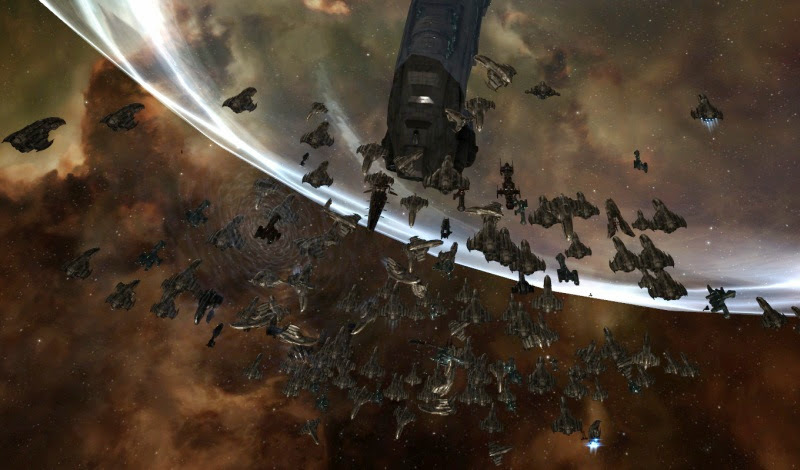 People quitting EVE after getting their first titan are infamous. In such cases, I'd rather pay them salary for being on capital op than giving them a capital. Since the donation board was created, TEST collected 270B. In less than a week. If you want to support us in our holy crusade against the Band of Bees, just send money to Upvote (executor corp of TEST) and put "donation" to the description. I'd like to emphasize how different this war is from all previous: they were won by one of the sides losing morale, stop logging in or leadership turning on each other. Neither CFC, nor TEST can end these ways. They are not "elite" alliances that define themselves on green killboard or "l33t skills", they just laugh on whelps (not so much on stand-downs). They both have a central corp that gives 50%+ of the strength of the alliances, these can't fracture like BL/NC. did in the North. These wars will continue until one side simple lose too much money to field capitals, allowing the enemy to grind down structures in no time, degrading the enemy into a "Pizza-state". This war will be decided by finances and not propaganda. My second fleet was less entertaining: A Prophecy fleet where I was in an Oneiros. We had no dreads. This shall not stand. We must raise enough money to put dreads to every reinforce op. Why would you put dreads on reinforce groups when you have a lower cost of entry to do it with bombers? 1 dread = 20 subcaps. 20 man-hours = 1B. Your time isn't free. Why do you say that Test's side cannot fracture? If N3 leaves, then Fountain falls. N3 has no stake in Fountain, except grrrr Goons and that Querios is close. How long will N3 keep up their presence like they are now? CFC consists of alliances that have fought side by side for years. Test and friends are basically there because they have a common enemy, they don't like each other much. every entity that openly challenged goons was singled out and smashed. when it suited them. goons will let N3 withdraw from this war. so they could smash TEST. but in six months time will come at N3. the mittani does not forget. the mittani divides and conquers. N3 has the option to abandon TEST but it would lead to certain failure at some point in the future. 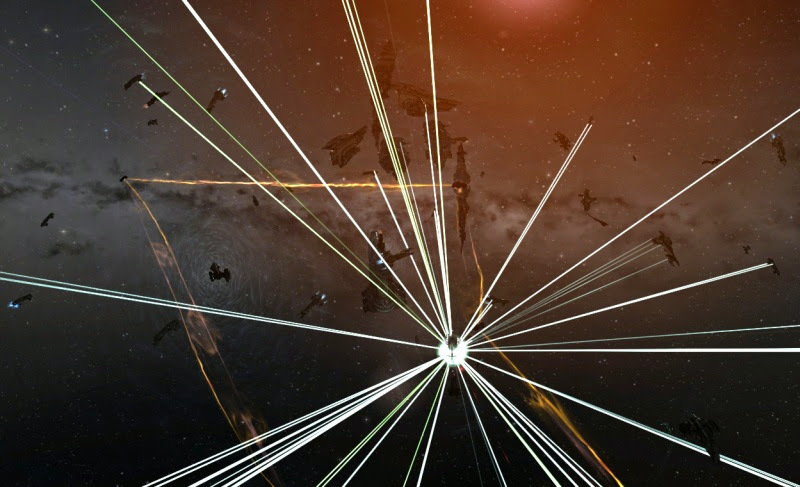 TEST is already fracturing - low morale is, in fact, suppressing fleet numbers and reducing combat effectiveness in exactly the ways you say TEST is immune to. In the alliance's 'strong' timezone - on a weekend, no less - the best that could be managed was 600 Prophecies. The drone bc doctrine had some wins early on, but it's an easy one to adapt to - especially after facing Dominix fleets. Yeah, the map today is looking bad for TEST. And this is directly after an isk injection, so if the reason for them turning up is not financial, what is it? So when will you keep your word and match the isk that was donated?